Have you ever waited for something a very long time and not receive it?? Well today I am in that space in my life. I have spent over 1 year praying and wishing for something that is a definite no. As I look over the last 12 months, I have planned my entire life around that undelivered blessing. 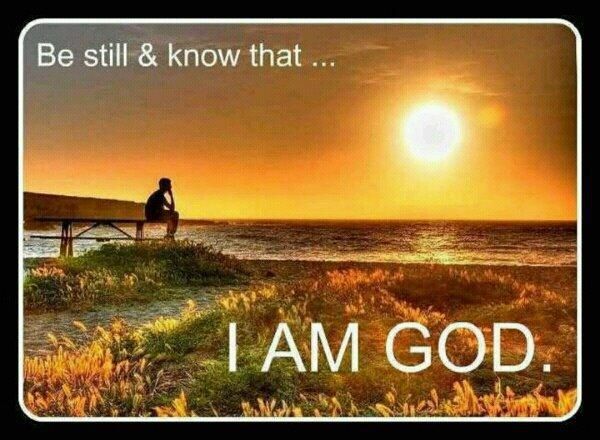 I woke up with this scripture on my heart-Sheryl BE STILL & Know That I AM God–you’re not. You do not control my decisions. WOW–I must move on now and know that another plan is divinely created for me. As I spend the last 2 days of 2014, I will let go of all things that do not benefit me right now. I wipe the slate clean for 2015! !